Dr Yoon-Suk Hwang is a Research Fellow in the Transitions and Youth at Risk research program at the Learning Sciences Institute Australia. Prior to this role she was a lecturer in special education at Griffith University. 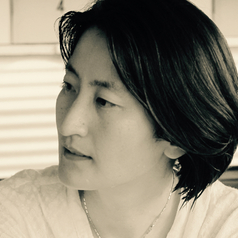 Yoon-Suk’s research aims at listening to the voices of disadvantaged people and investigating ways of enhancing the quality of their school, family and community life. Her recent research examined the applications of mindfulness intervention for improving behavioural and psychological wellbeing of individuals living with Autism Spectrum Disorder (ASD). Her research will continue to explore the potential of mindfulness intervention for empowering children and youth at risk who experience social, emotional, and/or learning difficulties and engaging them in life-long learning.